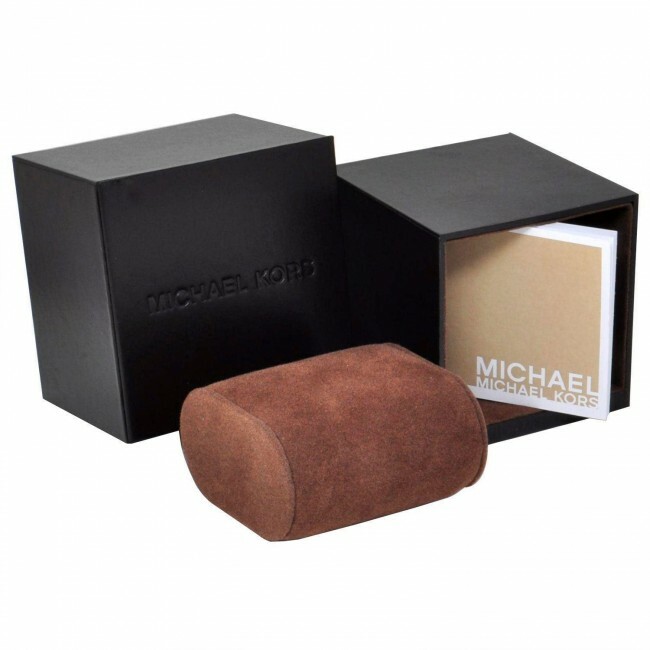 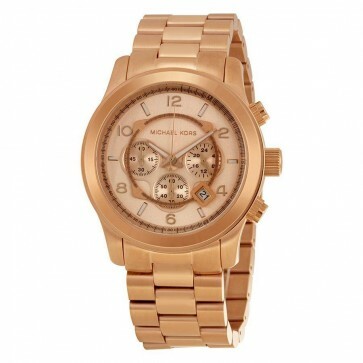 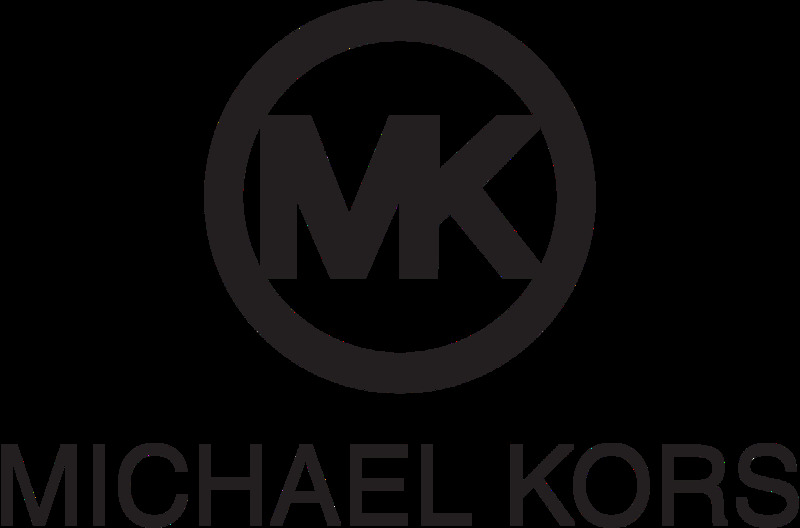 This attractive oversized Michael Kors watch is made from PVD rose plating and fitted with a chronograph quartz movement. 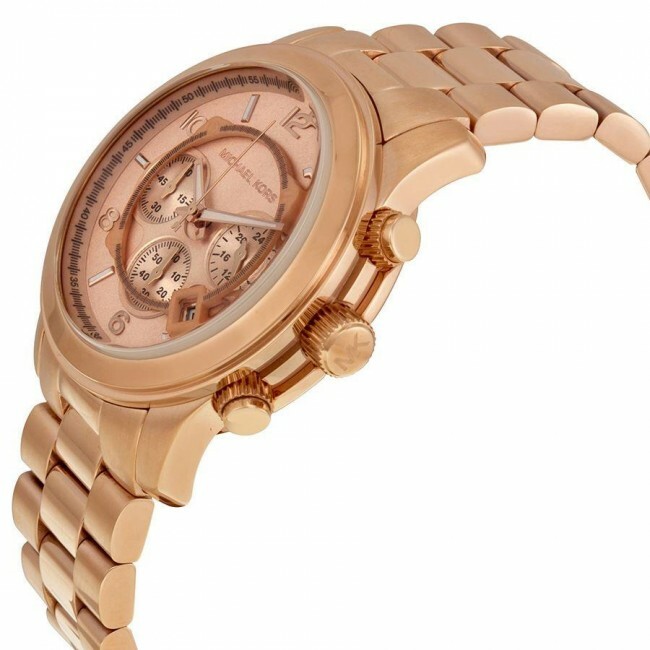 This perfect stylish time piece is fitted with a chunky rose colour bracelet which also features a rose coloured dial, date function and combination hour markers. 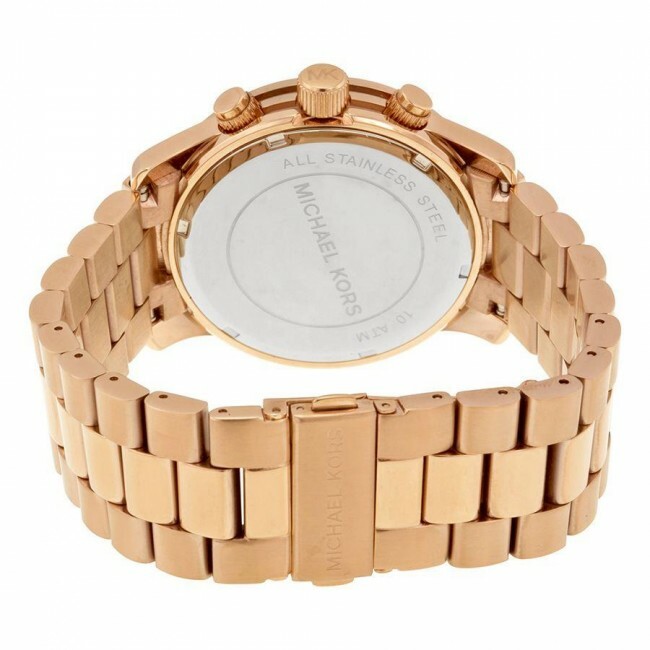 This attractive oversized Michael Kors watch is made from PVD rose plating and fitted with a chronograph quartz movement. 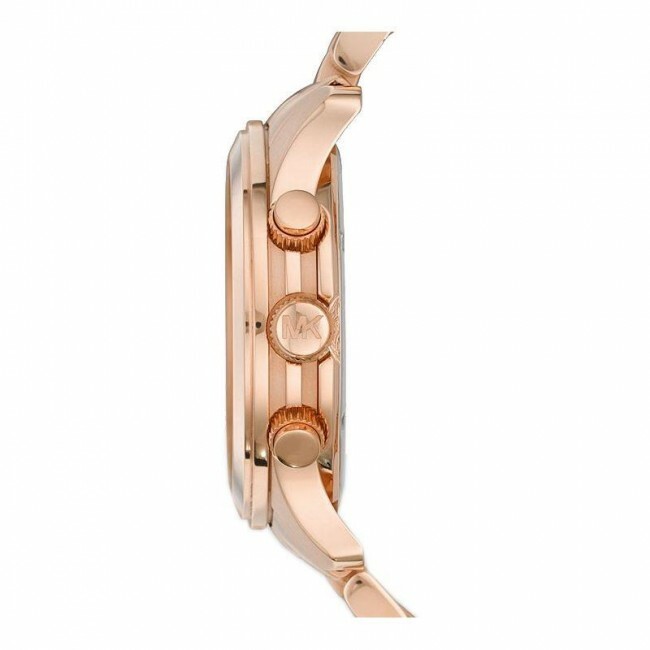 This perfect stylish time piece is fitted with a chunky rose colour bracelet which also features a rose coloured dial, date function and combination hour markers.